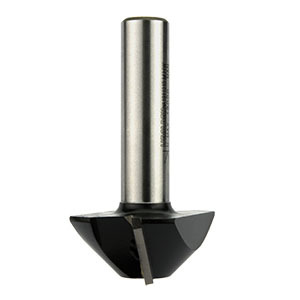 A two flute TC tipped cutter with down-shearing blades. 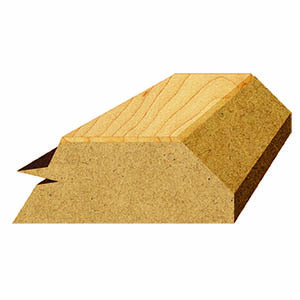 The down-shear helps to ensure a clean cut on the top face, especially when working with veneered and laminated boards. 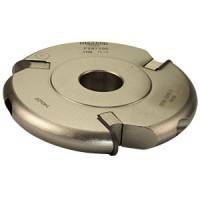 The cutter is of chip-limiting design, meaning that it can be used on hand routers as well as on CNC machines.